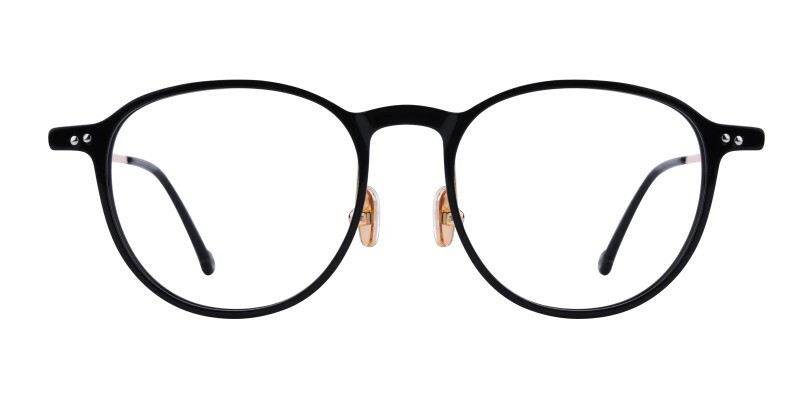 Glassesshop Virgil round eyeglasses are made of beautiful Italy acetate and polished metal material, coming with Tortoise, Black and Tortoise/Pink. 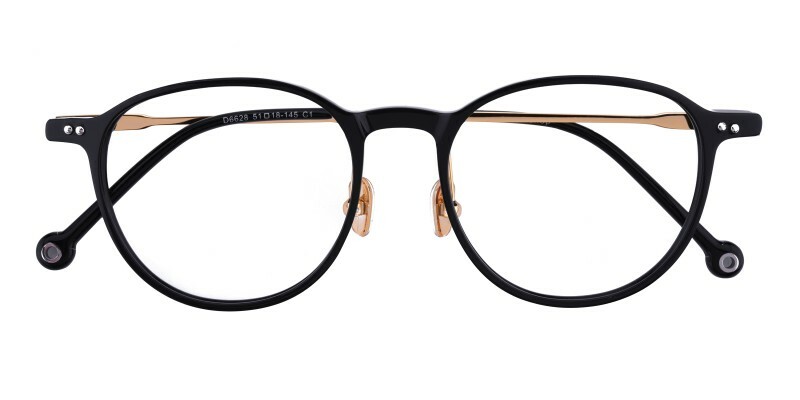 Acetate temple tips and adjustable nose pads adding comfort and durable. 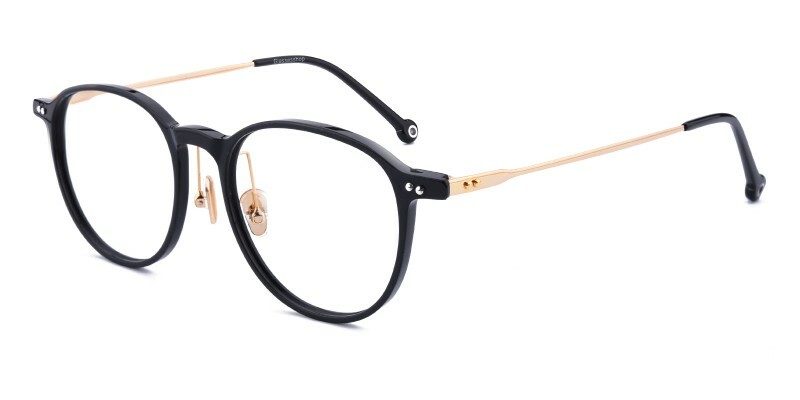 It is a perfect pair for women who are looking for plano eyeglasses or prescription eyeglasses. 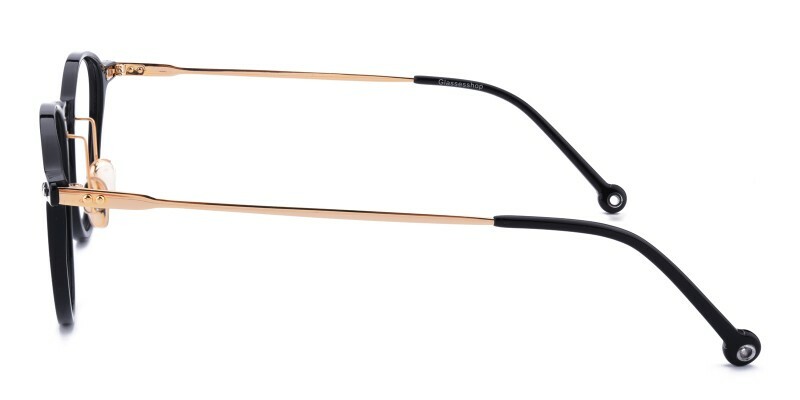 Computer eyeglasses and digital screen protection lenses are available.